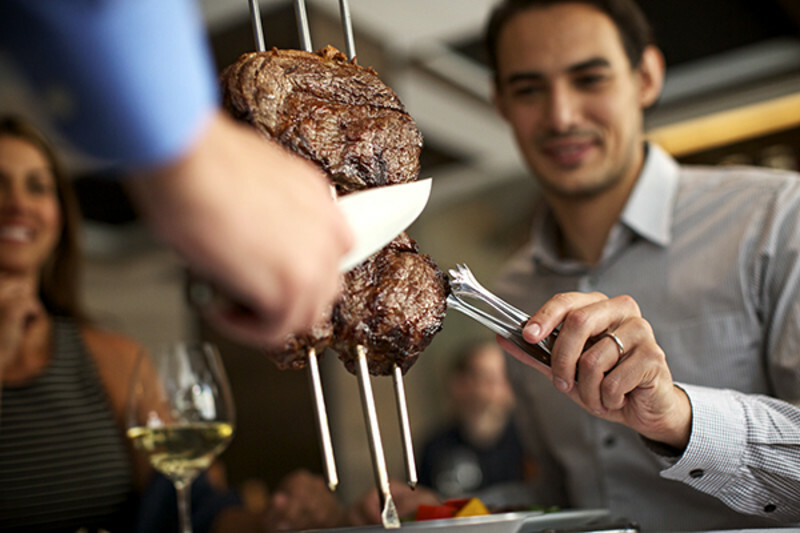 Fogo de Chão is a leading Brazilian steakhouse, or churrascaria, which has specialized in fire-roasting high-quality meats since 1979 utilizing the centuries-old Southern Brazilian cooking technique of churrasco. 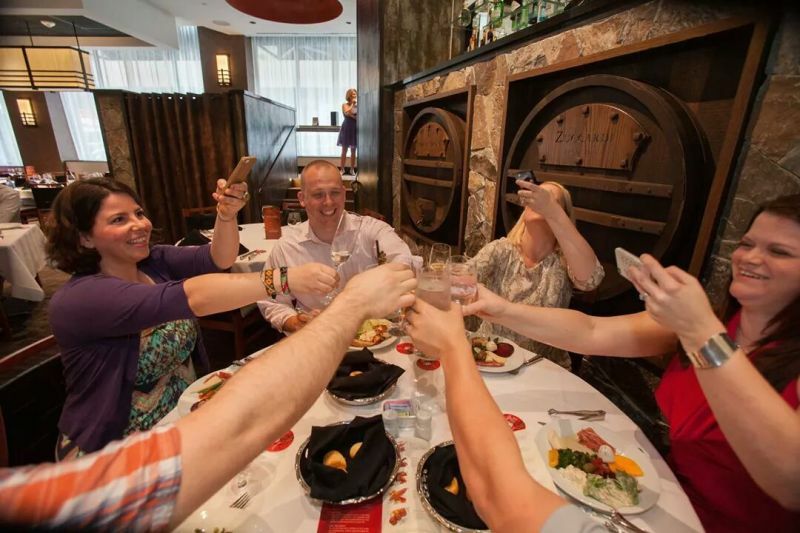 Fogo offers guests a wide variety of simply seasoned meats, that are carefully fire-roasted to expose their natural flavors, including the house specialty picanha sirloin, filet mignon, ribeye, and lamb chops to name a few. 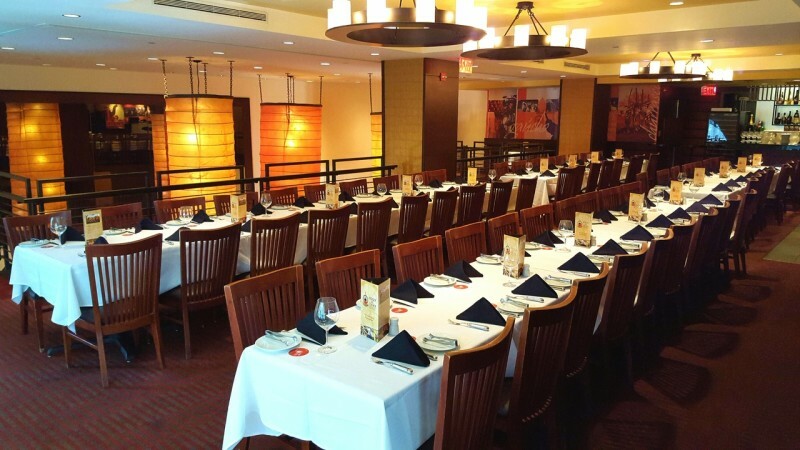 Additionally, Fogo offers a gourmet Market Table & Feijoada Bar, which includes seasonal salads, soup, fresh vegetables, feijoada (traditional black bean stew with rice, fresh orange and yucca flour), and much more. 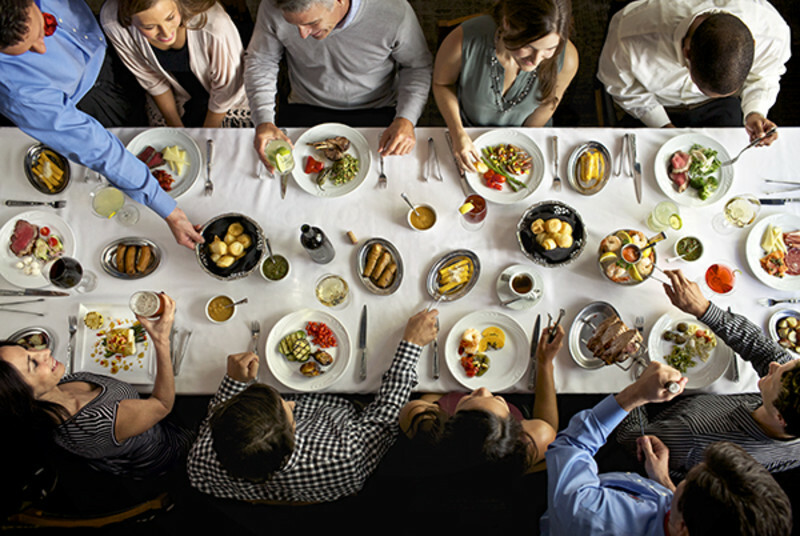 Southern Brazilian side dishes such as pão de queijo (warm cheese bread), crispy hot polenta, and caramelized bananas are served family style. 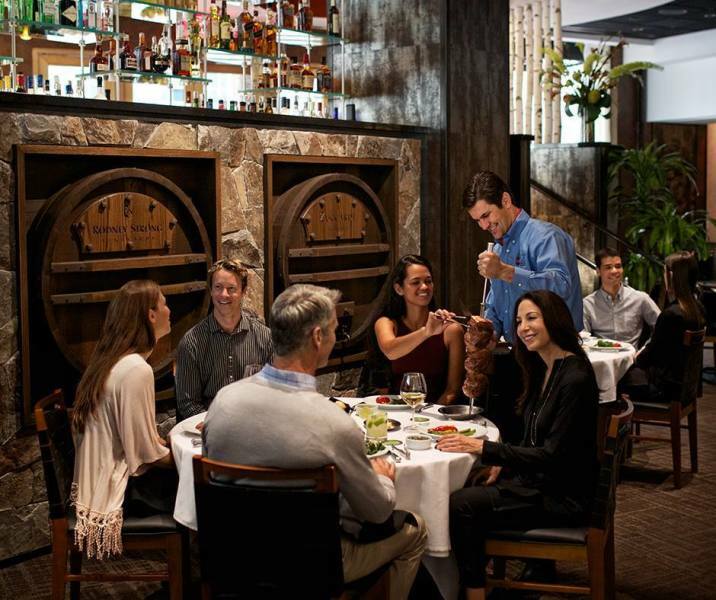 To further complement the dining experience, the restaurant offers an award-winning wine list, creative and classic cocktails, and a tempting dessert menu.